With the increase in ticket prices in theatres from yesterday, the 7th July in Tamil Nadu, many theatres have reported a dip in the occupancy which is surely a matter of concern. 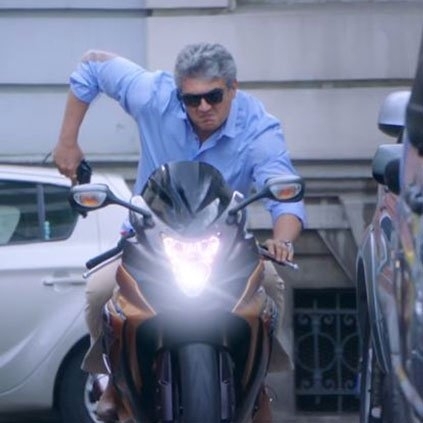 Sharing his thought on this issue, Ruban Mathivanan of GK Cinemas, Porur has tweeted, “Need a very big Tamil movie to pull audience again to theatres Vivegam is hope”. Looks like Vivegam is not just awaited by fans to see Ajith on screen, but also by other factions to revive the industry. Popular TV actress death controversy: Boyfriend arrested! People looking for online information on Ajith, Ruban, Vivegam will find this news story useful.